The idea that the adult brain of mammals can generate new neurons has only recently been accepted by the scientific community, and research in this exciting area is now in full swing. Bringing together leading researchers in the field of adult neurogenesis, the 30 chapters in this collection from Cold Spring Harbor Perspectives in Biology provide a valuable overview of this emerging field and lay the groundwork for future studies. 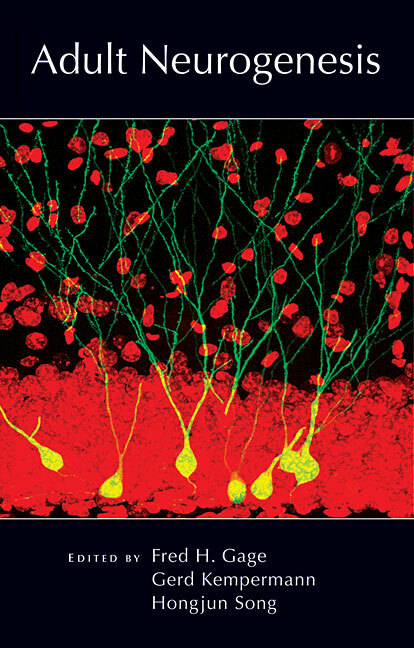 Adult Neurogenesis includes discussions on neural stem cell biology; methods and models for studying adult neurogenesis; physiological and molecular processes and their control; related neurological diseases; and comparisons of neurogenesis in humans, birds, fish, and invertebrates. It will be of interest to all researchers in neurobiology as well as those in the medical field, as it has implications for understanding depression, epilepsy, and other psychiatric disorders.